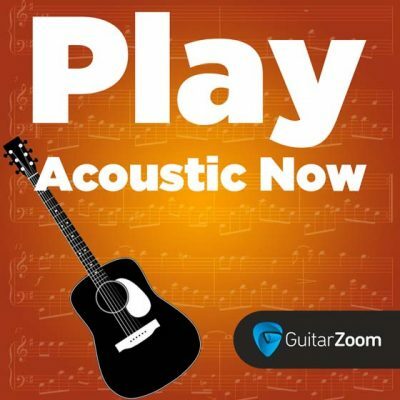 Nothing beats the sound and feel of an acoustic guitar. Whether you fly solo or play in a band, these courses can help you take your acoustic playing to a level you never thought possible. 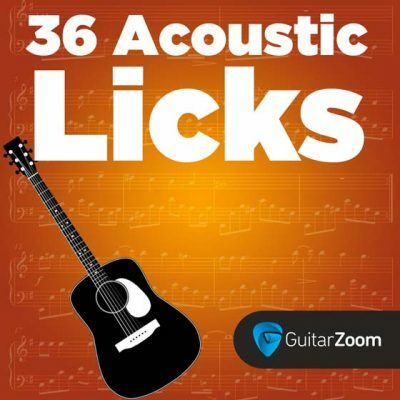 Play red-hot leads on acoustic guitar with 36 Acoustic Licks. You’ll play licks from styles like blues, country, and rockabilly. And you’ll connect them to play awesome solos. You’ll stand out when you play acoustic, no matter what style you play. 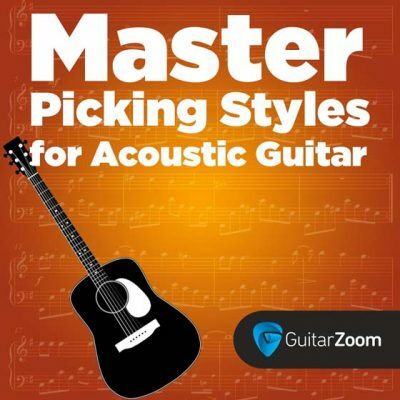 Skyrocket your acoustic playing with Master Picking Styles For Acoustic Guitar. This course shows you how to flatpick and fingerpick the right way. Plus, you’ll learn memorable parts of classic songs. 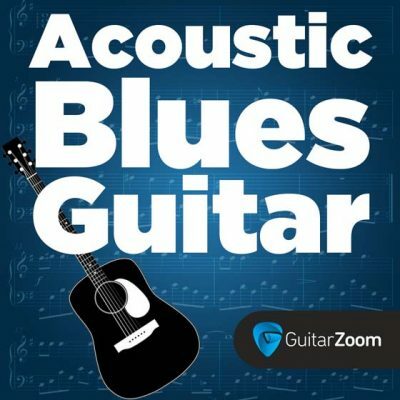 This step-by-step course will have you playing authentic acoustic blues songs in no time. Steve Dahlberg is going to show you crucial keys used in acoustic blues, as well as the regional styles that emerged in the U.S. in the early 1900s, including the "Delta Style." 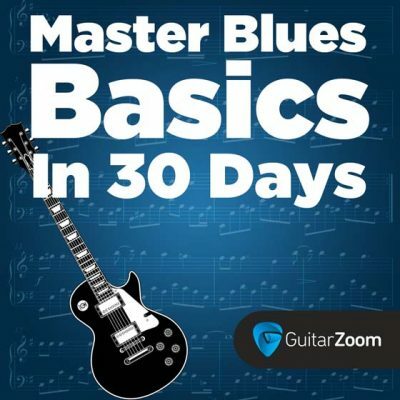 Play blues faster than you thought possible with Master Blues Basics In 30 Days. 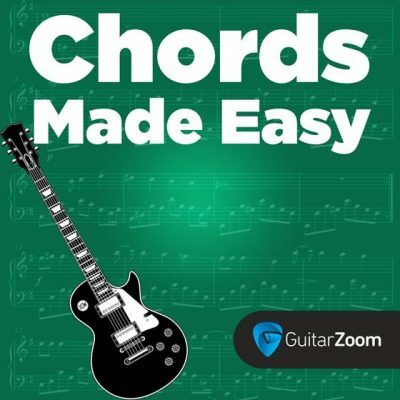 Start with essential blues chords. Finish with smokin' blues solos. And you'll get tons of pro tips and tricks to help you along the way. 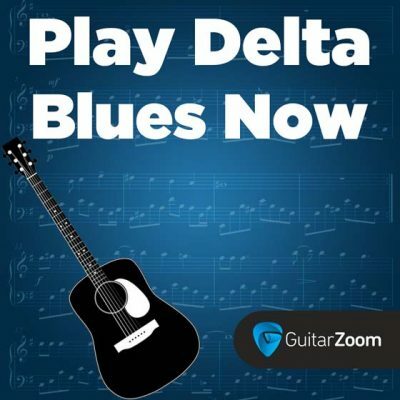 Get in touch with the art of Delta Blues with Steve Dahlberg’s “Play Delta Blues Now”. This course focuses on playing Delta Blues on a solo acoustic guitar. You'll find out how to play walking bass lines and melodies on one guitar. So you can sound amazing, even when you play by yourself. Play authentic blues slide guitar with this killer course. 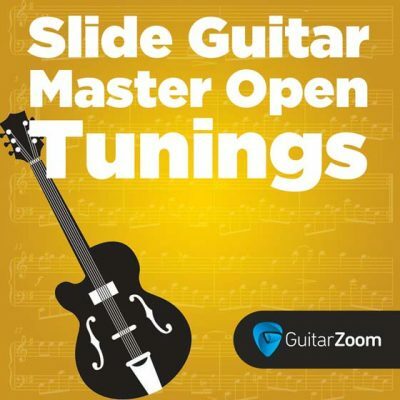 Rob Ashe is going to break everything down for you, including how to tune your guitar to open D and open G, and how to play classic blues songs in these tunings. Once you master open tunings, a whole new world of possibilities opens up for you on guitar.